Jerry Brown started as a shingle installer for Hay’s Roofing in 1971. He was a roofing contractor for 20 years before establishing WRECORP in 2001. Jerry has assessed/needs analysis for over 30 million sq. ft. of all types of roofing, determining conditions and making recommendations on life expectancy and necessary work. In 2002, Jerry founded the Arizona Cool Roof Council and currently serves as Director. ACRC was instrumental in influencing the roofing industry to accept the use of Cool Roofing in Arizona. 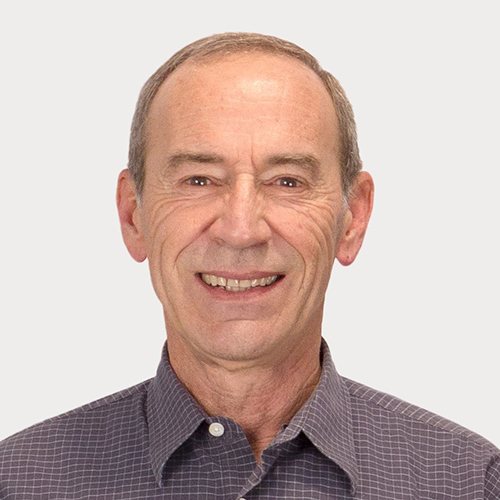 Jerry oversees the day-to-day management of WRECORP and is our head roof consultant, conducting and facilitating assessments, design, construction administration, project management and testing. Bryan has been with WRECORP for 5 years and has more than 11 years in the roofing industry serving as a project specialist, estimator, installer, and roof consultant. 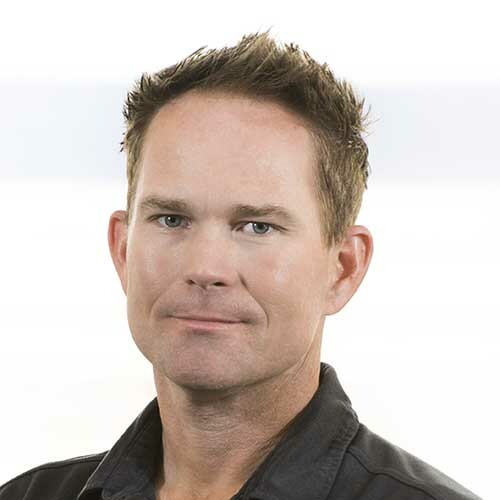 Bryan works with building owners, architects, general contractors and roofing contractors from design to installation. He provides comprehensive assessments, inspections, evaluations, creates specifications, scope of work and construction details while providing quality assurance monitoring during the roofing installation. 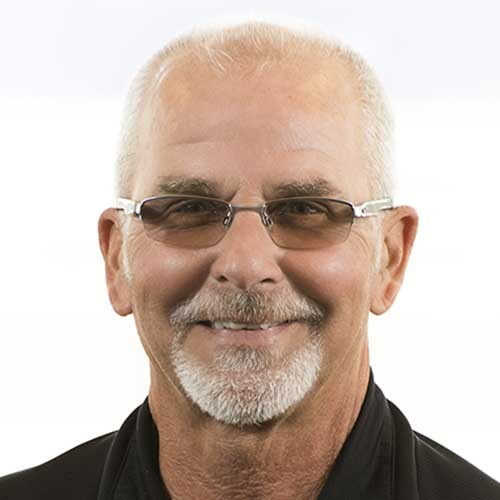 Randy brings more than 28 years’ experience in the roofing industry as a former general contractor, manufacturer representative, home inspector and roof consultant. He has been with WRECORP for 9 years. Randy works with building owners, architects, general contractors and roofing contractors from design to installation. 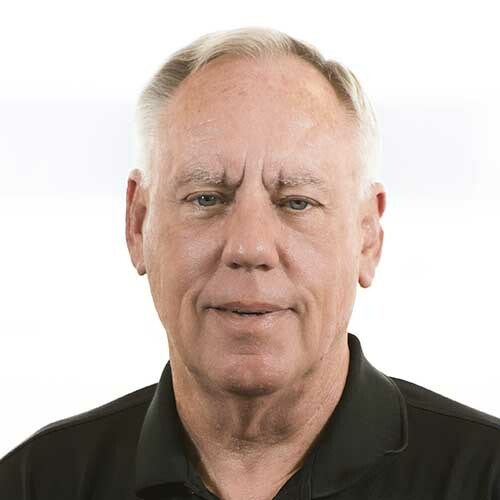 As a Roof Consultant, Randy provides comprehensive assessments, inspections, evaluations, creates specifications, scope of work and construction details while providing quality assurance monitoring during the roofing installation. 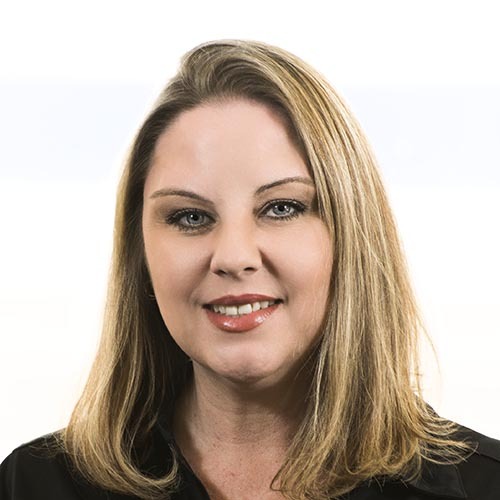 Michelle has more than 18 years’ experience in the roofing industry as an installer, office manager, CAD design, and in-field consultant. Michelle works with clients and vendors regarding accounts receivable/payable/insurance certificates. She manages HR, facilitates payroll, corporation accounting/taxes and documentation. Michelle also assists with the creation of CAD drawings, training regarding the CAD program, and in-field roof assessments/consulting. 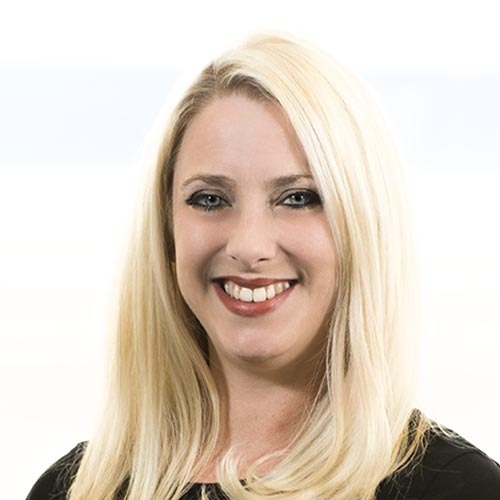 Julie has more than 15 years’ experience in the roofing industry as project coordinator, marketing director, database specialist, document manager, office staff, CAD design, and in-field roof assessments/consulting. Julie works with consultants, building owners, architects, general contractors and roofing contractors regarding bid packets, pay applications, project status, specialized reports, as well as answering inquires and providing support regarding WRECORP’s client database. She also provides marketing support, networking, and processes requests for bid/proposals and vendor applications. With 30+ years of experience, Mark Grasso has developed and honed a broad range of delivery skills to apply to each project that he undertakes. His experience with a wide variety of building types, financial requirements, planning and design issues and construction systems enhances the value added to each project. The goal is a successful solution incorporating the highest quality design within the client’s budget and schedule constraints. Mark focuses his efforts on ensuring that the client’s functional and operational needs are researched, and the project team is identified with responsibilities discussed and agreed upon.